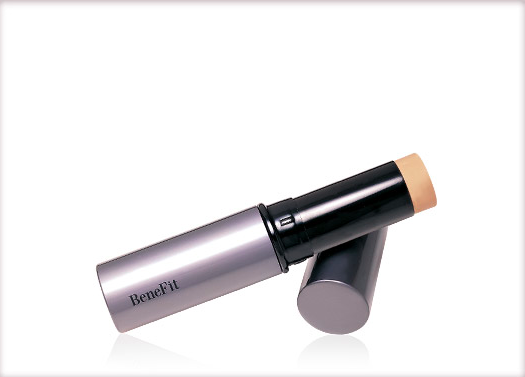 Benefit’s concealer, foundation and powder all-in-one is the best! Women can feel so secure and ready to face the day just by having this small yet elegant product on hand. 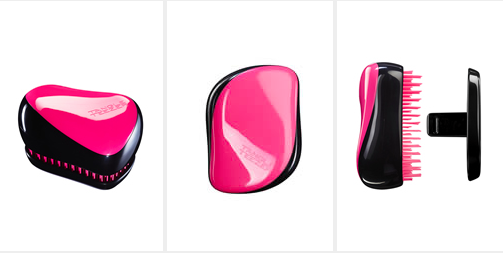 The Compact Styler Pink Sizzle detangles a girl’s hair in minutes without pulling it. The brush comes with a removable cover that is used to protect its teeth. This Shampoo definitely adds a unique touch to your hair while cleaning it and adding volume. 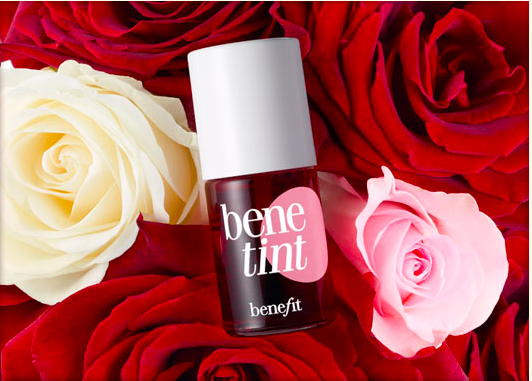 This is the easiest way to give your lashes the best volume possible without any clumps.